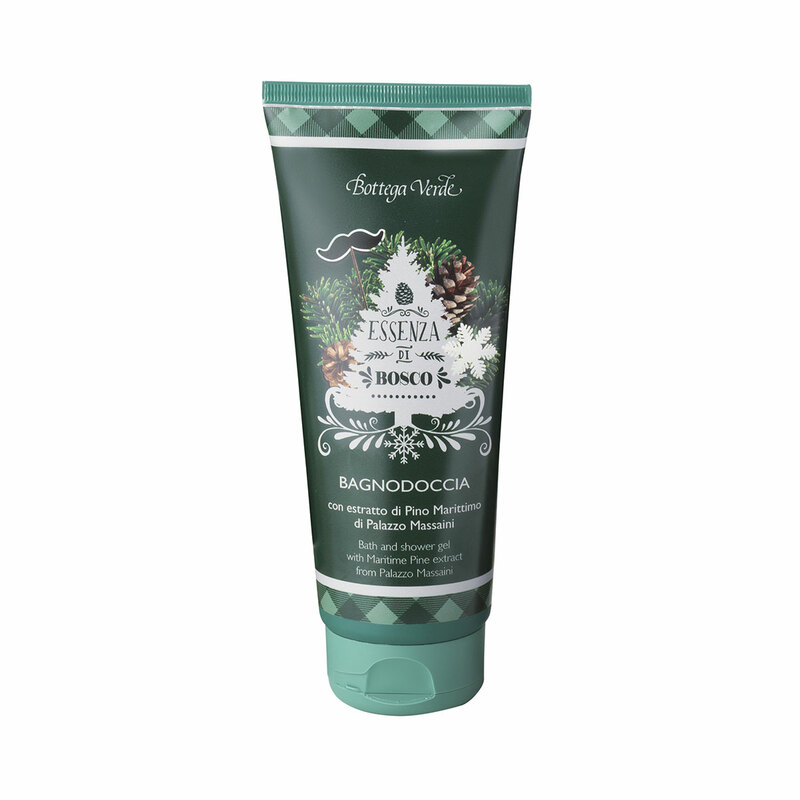 Washing becomes a joyful way to nurture the wellbeing of your skin and your senses with this highly fragrant bath and shower gel, which is enriched with Maritime pine extract from Palazzo Massaini. The delightfully soft and fragrant lather caresses the skin with freshness, unleashing rich notes of winter aromas, prized spices and green woodland scents... so you can savour the vivid wonders of nature even when you are in the shower! Washing becomes a joyful way to nurture the wellbeing of your skin and your senses with this bath and shower gel, which unleashes fragrant notes of winter aromas, prized spices and green woodland scents.